While dental insurance for seniors is available, you may find stifling plan maximums and shaky amounts of coverage. The U.S. Department of Health and Human services offers options for those looking for dental insurance for seniors. Without dental insurance for seniors, older Americans often neglect their dental health. And when dental health is neglected, other problems soon arise. Problems related to teeth can result in poor nutrition because of chewing difficulties, and cardiac disease can develop because bacteria from bad teeth and gums can get into the bloodstream. Many believe Medicare should include dental insurance for seniors. Medicare is the federal health insurance program for people aged 65 and older, for certain young people with disabilities, and for people with end-stage renal disease. But Medicare is facing financing challenges and isn’t planning, at this writing, to expand its coverage. Medicare does pay for dental procedures that are part of “either of a covered procedure (e.g., reconstruction of the jaw following accidental injury), or for extractions done in preparation for radiation treatment for neoplastic diseases involving the jaw.” Similarly, the program will pay for an oral examination that is required for another covered procedure, such as a kidney transplant or a heart-valve replacement. Medicaid—the government-funded health insurance for low-income people—is required to offer dental coverage to children but not to adults. Some states do offer Medicaid dental insurance for seniors and other adults, but it tends to be extremely limited. 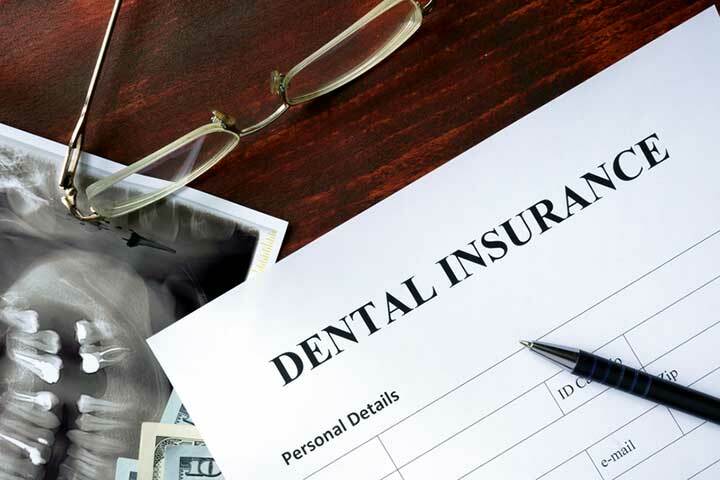 There are companies that offer dental insurance for seniors, but what you get for your money is often limited, with low coverage maximums, waiting periods, and other limits on services and quantities. In addition, you made be forced to give up your own dentist and see a participating dentist. When considering dental insurance, check to see what your deductible will be—the out-of-pocket expense you must pay before the insurance will pay anything. This varies. Some plans do have no deductible, but they’re the most expensive. A few offer only $50 deductibles, which sounds great—at least until you look at the plan maximums. A plan maximum is the most the company will pay for your dental services during the year of your contract. That amount varies, but our research has turned up several with limits of $1,000 and $1,500 a year. That doesn’t sound bad if you’re just looking for coverage for cleanings and maybe a filling. For major procedures, however, coverage limits may dampen your enthusiasm. The average cost of a crown, or cap, is around $1,000. That alone could put you at your limit—and the $1,000 cost doesn’t necessarily include x-rays or other procedures that may be required. Plus, even if you exhaust the plan maximums, you still must continue to pay your monthly premium until the end of the policy. That said, most of these plans do offer at least an annual dental cleaning and other small perks. The choice on which policy is not one that can be easily made. 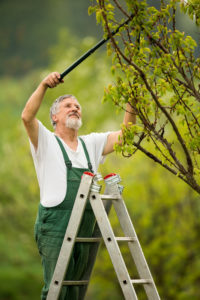 Some insurance companies offer combo policies, as riders on Medicare supplement health insurance plans or in combination with a vision insurance policy. Cost varies with what you get; the more your policy covers, the more your monthly premium. Always ask whether a plan you’re considering will reimburse the dentist directly—so you don’t have to pay the dentist yourself and then wait for a reimbursement check from the insurance company. You should ask your dentist the same question when you make an appointment; does he or she bill your insurer and wait for payment, or are you expected to pay at the time of service. Often confused with insurance, a dental discount card is simply the right to discounted dental services from one of the card company’s participating dentists. The company doesn’t pay the dentist anything; the bill is still entirely yours. What it does do is give you an instant discount without haggling over the price or feeling embarrassed that you need a discount on the fee, providing your dentist accepts the card. The cost of these programs varies, but usually they run between $7 and $10 a month, which is $84 to $120 a year. The discounts vary with the procedure, but most plans we reviewed offer discounts between 15 to 60 percent. If you’re up to negotiating with your dentist, sometimes you can get a senior discount of 10 percent or so just by asking—without paying a third-party company for the privilege of a discount card. Local health departments: The Bureau of Primary Health Care, a service of the Health Resources and Services Administration (888-Ask-HRSA), supports federally funded community health centers across the country that provide free or reduced-cost health services, including dental care. Dental schools: Teaching facilities often allow dental students to gain experience treating patients while providing care at a reduced cost. Licensed dentists supervise the students. Visit ada.org to find a list of dental schools. Dental hygiene schools: Again, these schools may offer supervised, low-cost preventive dental care as part of the training experience for dental hygienists. Visit adha.org to find these schools. Clinical trials: The National Institutes of Dental and Craniofacial Research (NIDCR) sometimes seeks volunteers with specific dental, oral, and craniofacial conditions to participate in research studies, also known as clinical trials. Visit clinicaltrials.gov for information. bacteria, children, dangers, dangers of tooth infection, dental health, dental insurance for seniors, dental procedures, dental services, gingivitis, health, infection, nutrition, pain, radiation, radiation treatment, supplement, tooth pain, veneers.